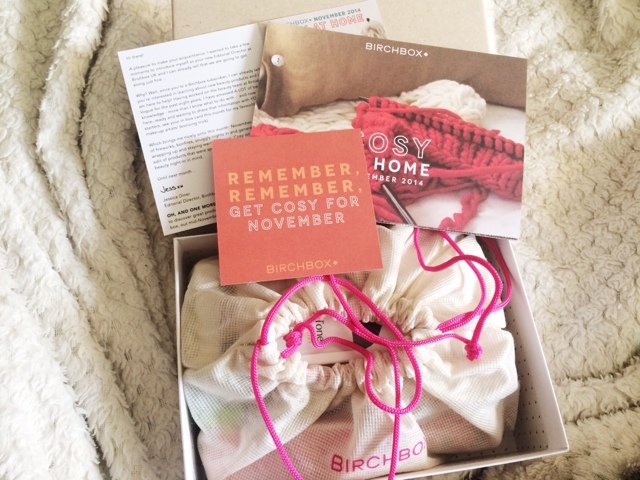 So today's post was supposed to be my recommendations of some awesome bloggers to go check out on Bloglovin, but I was so excited for this months Birchbox that I wanted to post that today, but I will be uploading the other post another day. 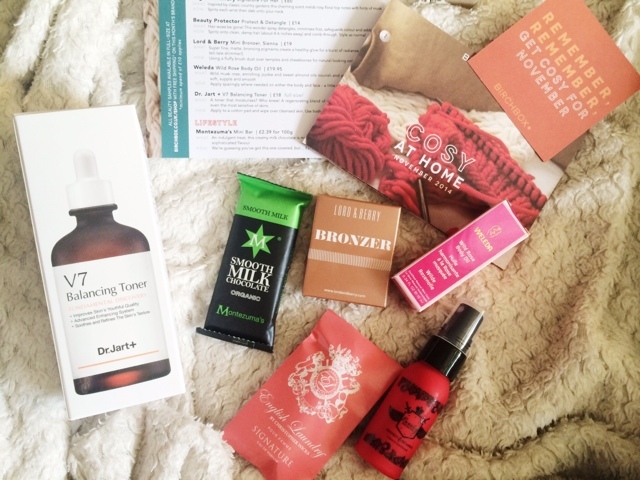 I must admit, this is probably my favourite-est box out of all the Birchbox's boxes I have received (apart from the one where I got my Beauty Blender). 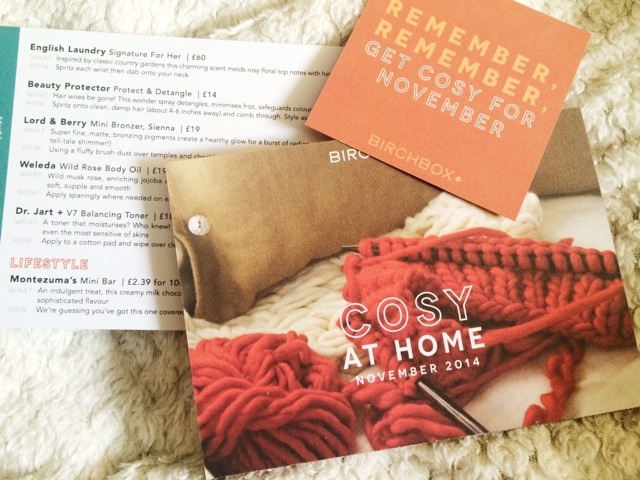 So this month it was all about being 'Cosy At Home' and there's some super exciting products so let's get into them. 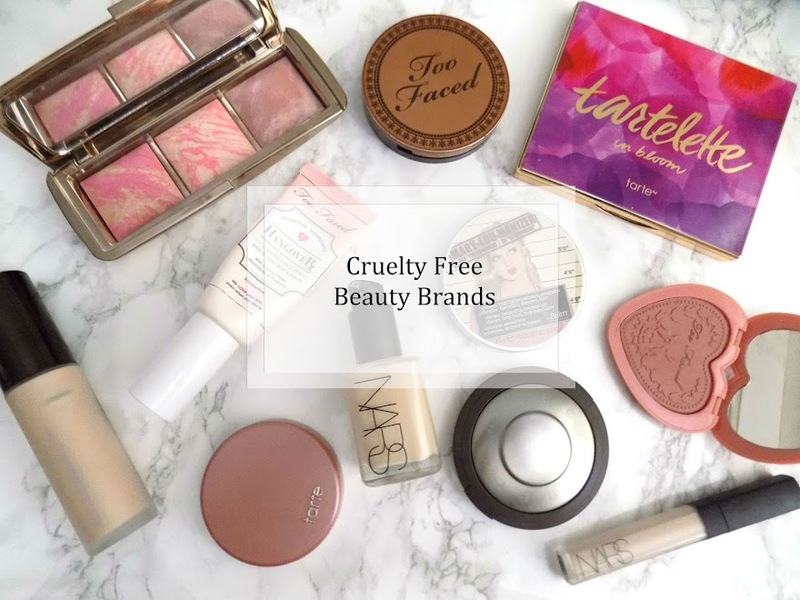 I've done something slightly different this time as I have had the chance to try most of the products before this post goes up today so you'll also see some of my first impressions on the products I have tried to see my initial thoughts. This is a full size product, which makes me very happy. 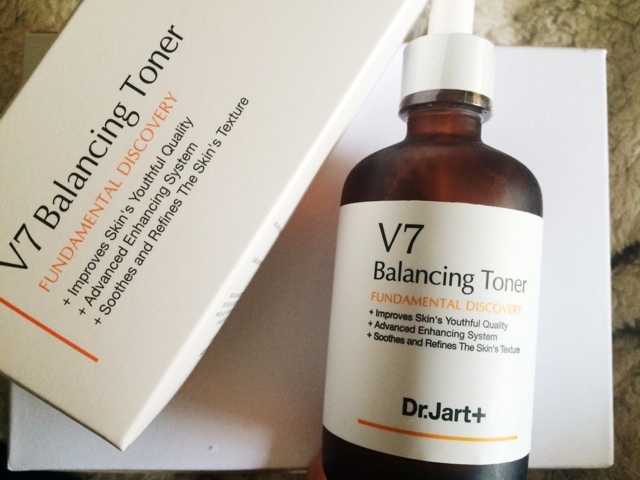 There was either the Pore Refining skincare products or these V7 range and although I have issues with pores, I'm really glad I got this one as this is meant to brighten and hydrate the skin. I don't know just how effective it's going to be as it's only the toner in the range but I'm still looking forward to using it and I think it's going to be my morning toner now. First impressions: I have been trying this out since I got the box on Tuesday and I'm really liking it so far. No drastic changes but it's very pleasant to apply, doesn't irritate my skin and doesn't break me out that I've noticed so I'm really happy about this so far. So that's a pretty great, all rounder kind of product and I'm looking forward to giving it a try. It's not massively expensive either. First impressions: This smells exactly like the oil which is probably one of the main reasons I picked up the oil in the first place but, I've given this a couple of tries and it's a great detangler, smells good, doesn't weigh my hair down or feel greasy or anything so I'm really loving it and I will probably get the full size if I continue to like it and see that it does more things from my hair. This. Smells. Incredible. 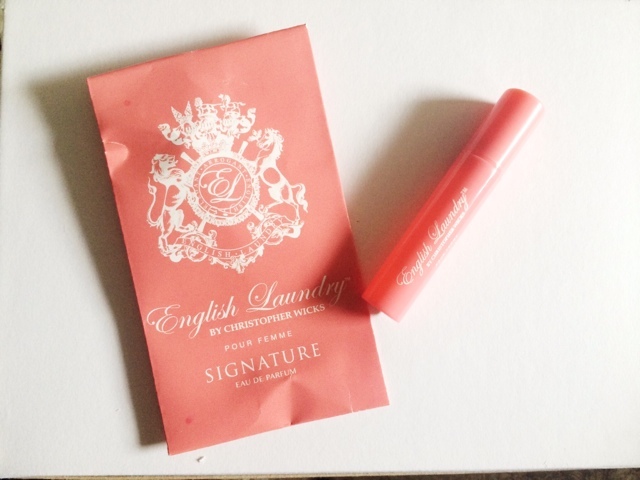 This is my favourite scent that I've ever received in a beauty box. It says it's: "inspired by classic country gardens, this charming scent melds Rose floral top notes with hints if musk" ahh, it's beautiful. I can't stop smelling it. First impressions: I love this perfume. I find it's very comforting and has a cosy fragrance (if that's possible) and it just makes me think of snuggling in a blanket all nice and tasty watching a film or reading a book or something. Really like it. This is a great idea to have these little mini testers for bronzers and I would be happy to get blushers and eyeshadows like this to be honest as I have so many it's good to be able to try lots and still have room for everything else rather than massive packaging. 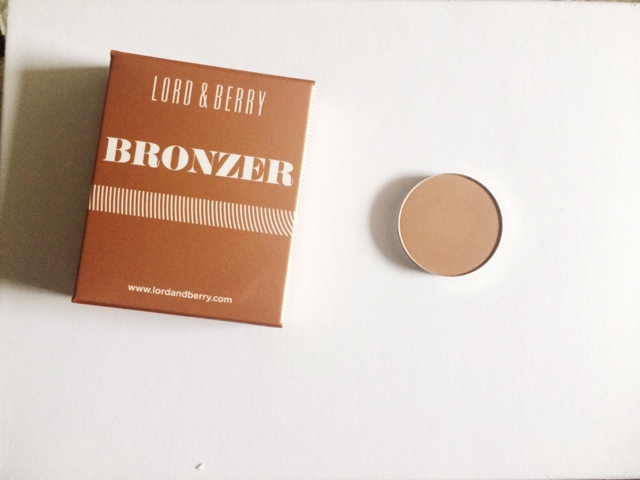 But anyway, to looks quite orangey but I'm looking forward to giving it a try as I've tried a few other bits from Lord & Berry and they were pretty nice. 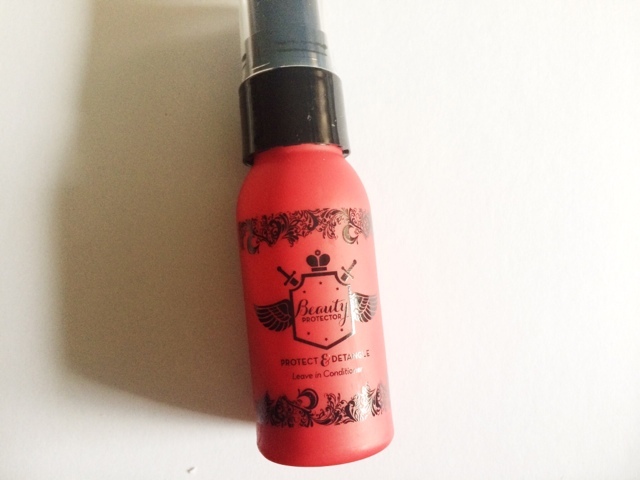 But it's matte which is my favourite finish for bronzers. First impressions: This isn't too orangey for my skin tone if used lightly and it makes a really nice, all over bronzer. I've tried it to contour with and it's not the right shade, definitely more for bronzing but it looks really nice on the skin and warms your complexion. I am tempted to see what other shades they have too. For some reason I feel I've had this before in a box but I can't be 100% sure. 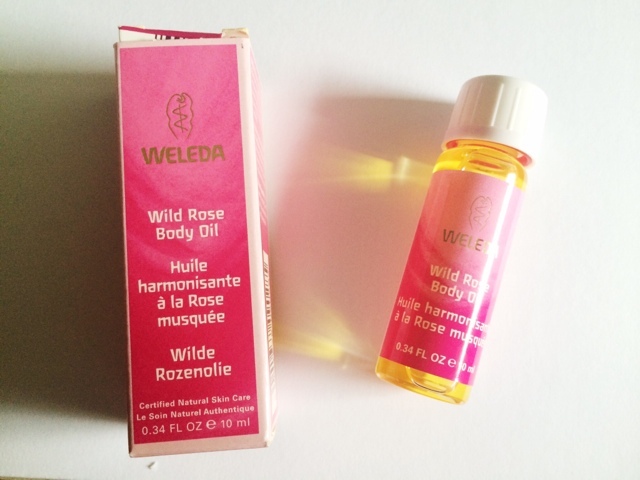 But I've heard some great things about this brand and this says it includes wild musk Rose, enriching jojoba and sweet almond oils which nourish and protect the skin and leave it soft, supple and smooth. Sounds perfect to me. Especially in the colder months. I love it when they put chocolate in, especially milk chocolate that I've never heard of or tried before. I'm quite a fan of chocolate so I can't wait to see what this tastes like. First impressions: This was amazing. 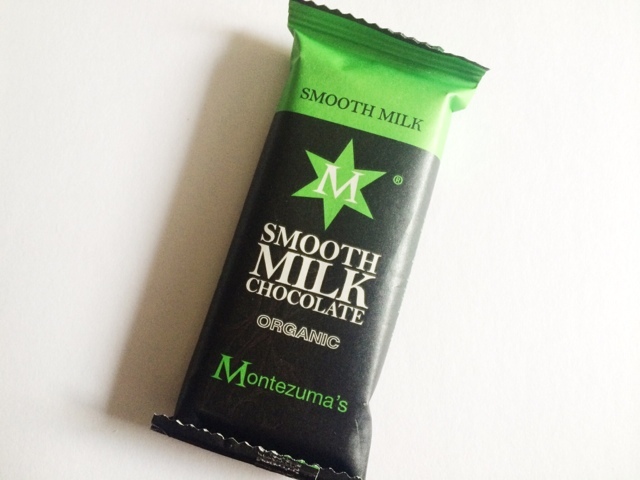 Oh my goodness, possibly the best chocolate I have tasted in a very long time. Ahh it was delish and I am pretty certain I will be getting some more of it. So there you have it. I think it's an incredible box and I will be trying all of these out. If I really fall in love with any of them, you will see them in my weekly or monthly faves so keep a look out - hint hint, check out tomorrow's post to see if I've been really liking any of these products. Glossybox should be here in the next few days so keep a look out for that too.